One of the most popular lifestyle trends of recent years has been brought from Scandinavia and quite rightly so – their look is completely refreshing because they love the clean, neutral colour palette. Although you may be thinking, I want warm colours in the winter, think again. The true Hygge home/Scandi-style incorporates fresh, clean fixtures and fittings and pairs them with bold geometric statement patterns, whether that’s through ornaments, throws, window treatments or general upholstery. So if you’re looking to breathe new life into your home ready and make it cosy for the year ahead, embrace your inner interior designer without breaking the bank with a little help from Allegro Blinds. If you’re trying a new year, new you vibe, decluttering is a good way to go and it’s certainly part of the true Scandi-style. Their minimalist approach is great for your home and great for your head space too! Items that are no longer being used or that you don’t wish to keep anymore, sell them and use that money to revamp your home for 2019. If it’s been over a decade since your walls last saw a fresh lick of paint, now is the time to go over those scuffs and black marks that just appear from nowhere! Search for white/cream or a soft grey wall paint and you’ll be right on track to achieving your Scandi-style. Typically, painted walls lose their lustre after about five years, so trust us, you’ll really see the difference. These colours will work to open up your home and reflect light into darker corners, making your home feel lighter and airier – which is exactly what we’re trying to achieve here. The Scandinavian look doesn’t include carpets but it does, however, include rugs – a great way to introduce pops of colour to your home and really start to give your interior a face lift. You needn’t worry though, your home will still be warm and cosy because this style loves to play with a number of rugs and goes even as far as to layer them. Trust us, the style is a hit for a reason and it’s not just Scandi-style that loves a good layer up. Interior designers love to fashion the home with an eclectic mix of rugs too – they use them to highlight particular areas of a room and play with patterns and textures (a perfect chance to experiment with bold geometric patterns). Scandinavians certainly know how to save space with their multifunctional furniture. With pull-out sofa beds in the living room and space-saving storage coffee tables, it’s their top secret behind the minimalist lifestyle. Whilst considering multifunctional features of the home, consider your window treatments. 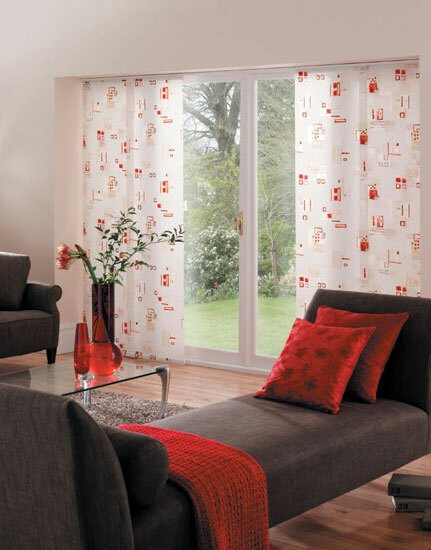 To inject a spark back into your interior it’s time to rethink the lifespan of your current blinds or curtains. To really stay super cosy this winter, be kind to yourselves and invest in quality window solutions that’ll not only spruce up your new Scandi-style but lower your energy bills. – ‘Hygge’ is Danish for ‘cosy’, a word used to promote feelings of wellness and you will find that this culture loves wooden blinds – but why? Wooden blinds provide homes with an organic touch, a great way to finish off your neutral Scandi-style home and, also, they’re the perfect way to retain heat. 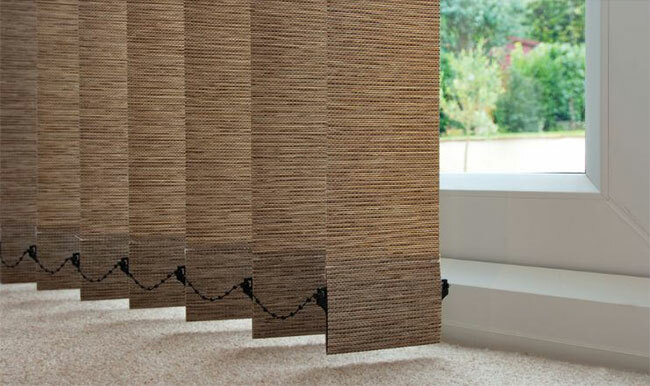 Wooden blinds offer a thick layer between your room, window and the outside. Wooden blinds also look great up, down or tilted. 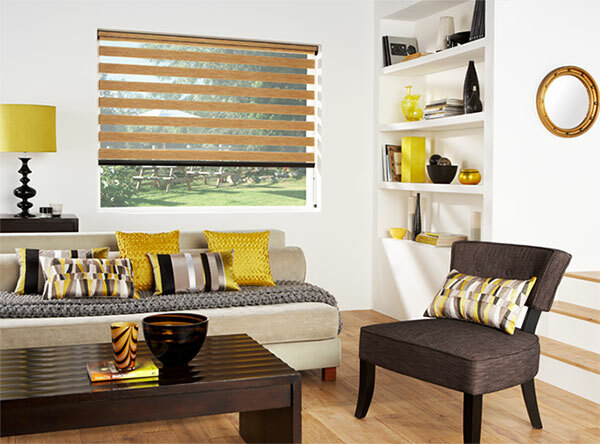 – whilst experimenting with an entire new look, opt for pleated blinds to add texture. They offer your windows much more than just a barrier to prevent draughts; they also have a layering effect, a great way to tie in with the layered rug look we mentioned earlier. 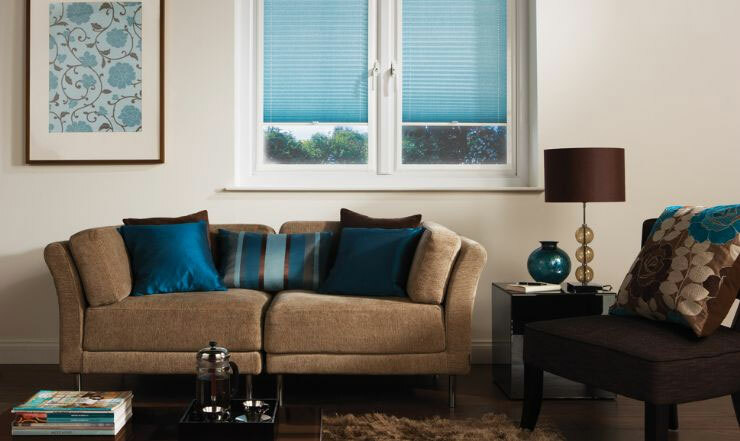 Pleated blinds come in a whole range of colours, so you’re bound to find the perfect tone that’ll pair well with your chosen pops of colour or neutral colour scheme. This style of blind will be sure to retain heat well, too, thanks to the thick overlapping material. – perhaps considered to be too much of a heavy material for your light and airy Scandinavian look, blackout blinds do come in a wide range of colours meaning that you can still keep to your vision. Even if you choose white blackout blinds, they will still do just the job and block out all light when fully extended. 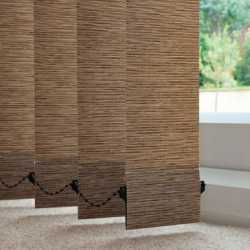 Blackout blinds are also great for reducing outside noise, retaining heat and reducing your energy bills. 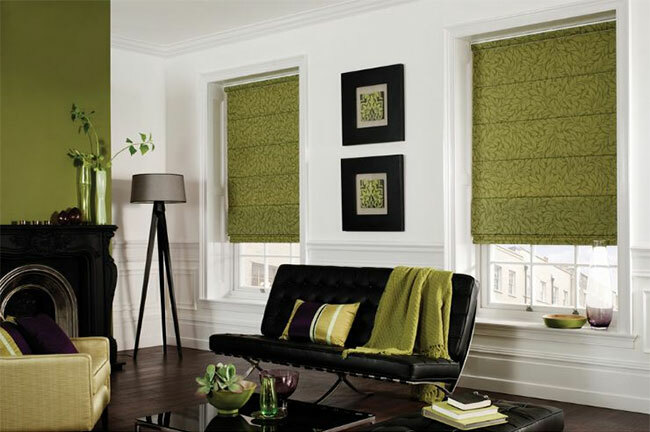 For more information or inspiration, call Allegro Blinds today. We have over 70 years of experience within the industry and a long history of happy customers. Find your local branch today – we’re located in Harrow/Pinner, Watford/Bushey, St Albans, Welwyn, and Dunstable/London. 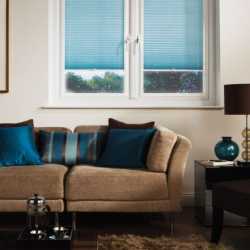 Allegro Blinds is a registered company in England.